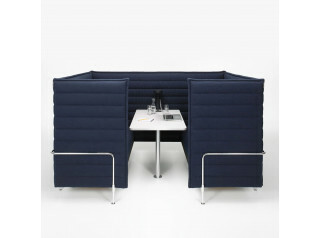 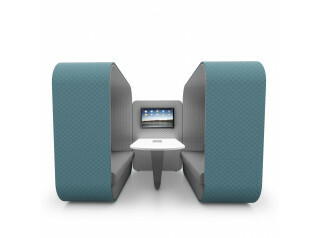 BuzziHub Sofa can also be utilised as an informal meeting room in busy offices where space is precious. 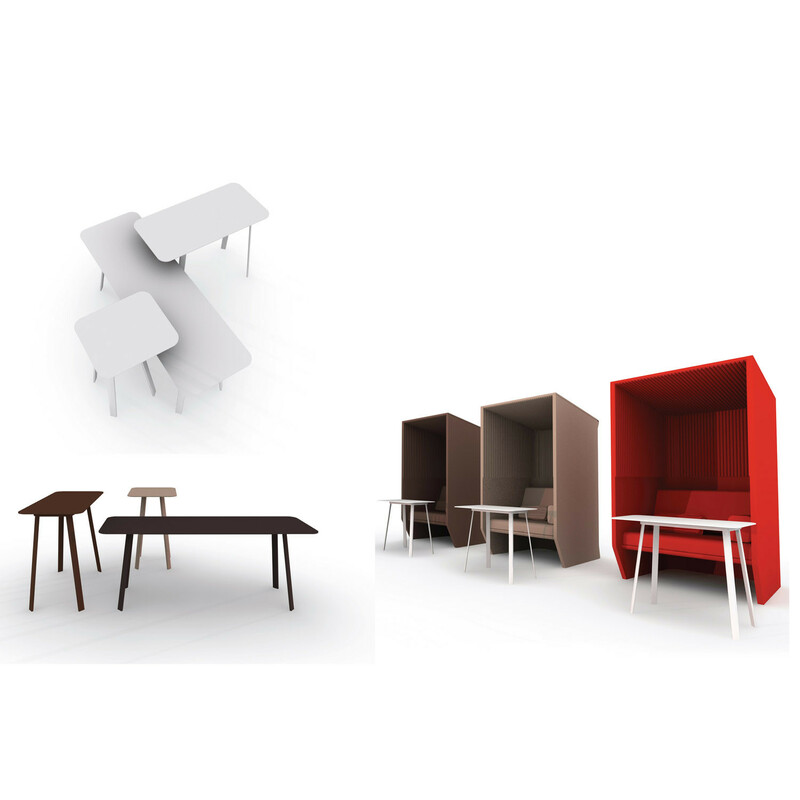 Work in comfort, as BuzziHub has been designed by Alain Gilles to make you feel at home, with different sizes and colours available, as well as integrated lighting. 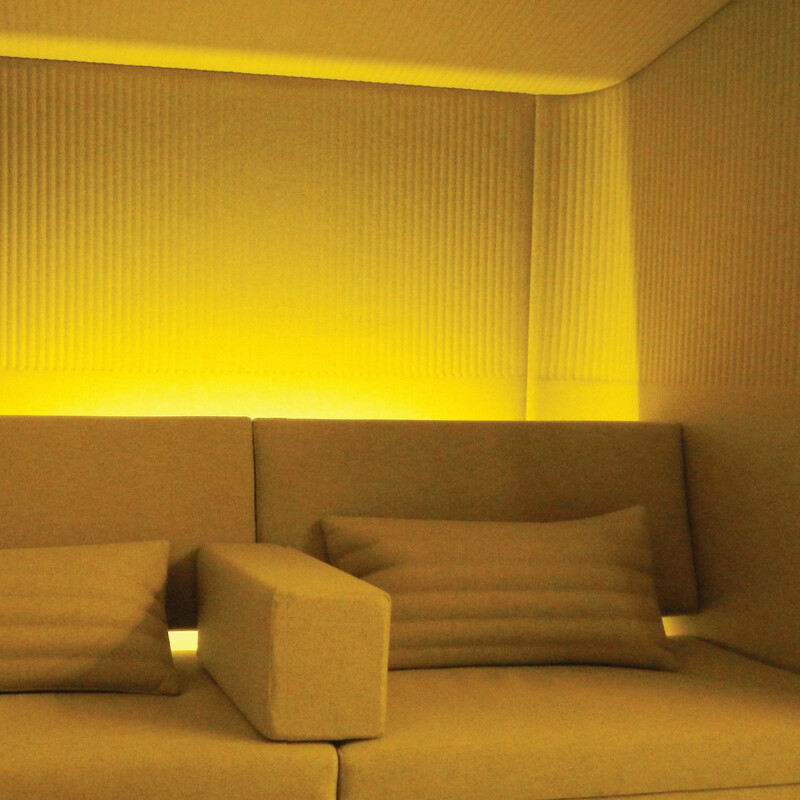 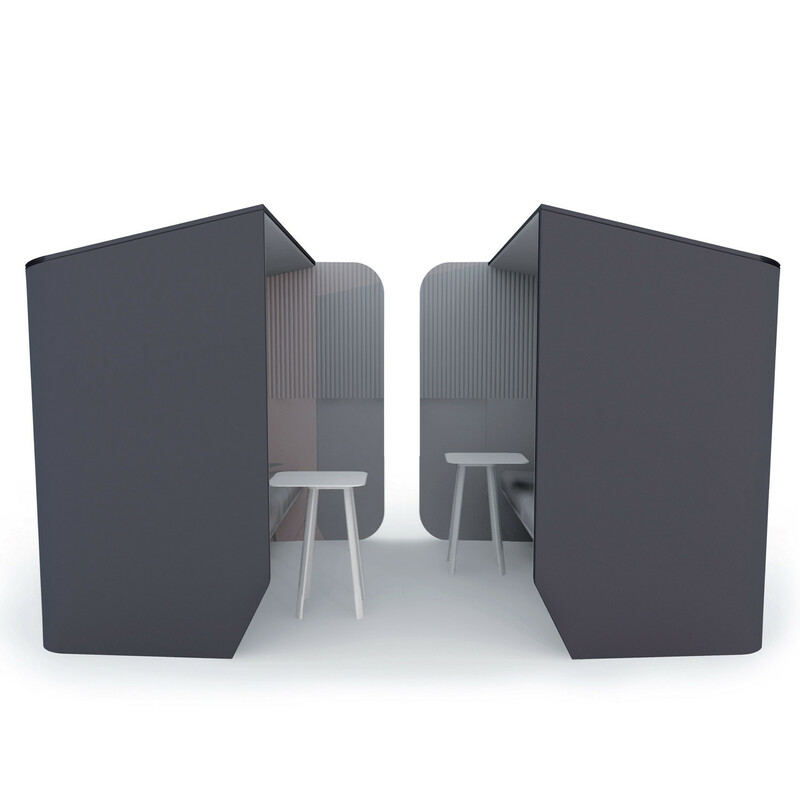 A calm and peaceful environment designed to facilitate communication in a busy noisy office. 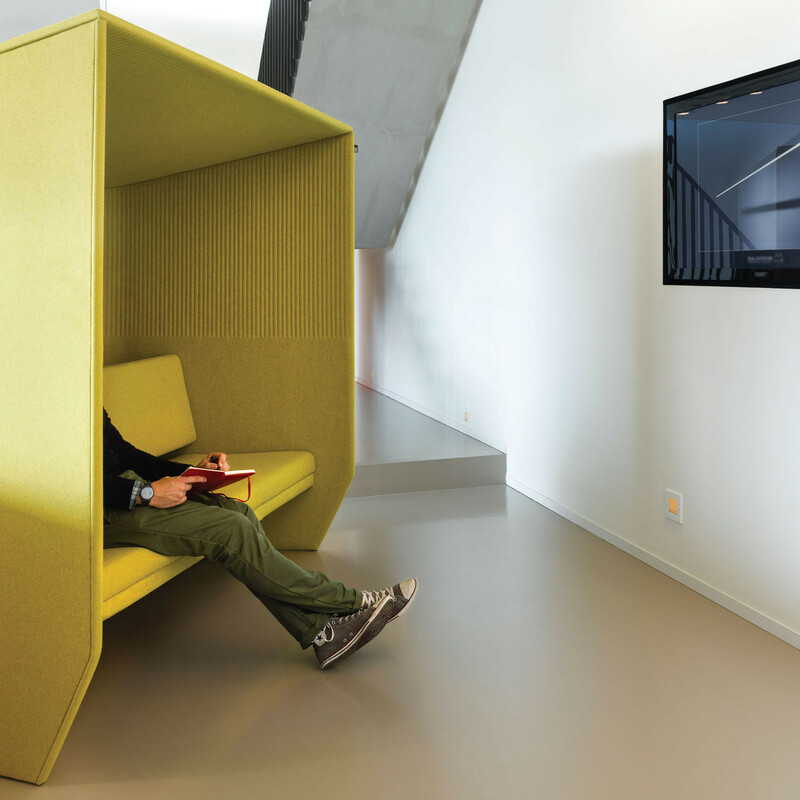 You are requesting a price for the "BuzziHub Sofa"
To create a new project and add "BuzziHub Sofa" to it please click the button below. 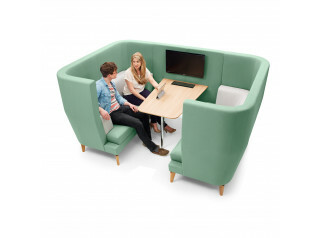 To add "BuzziHub Sofa" to an existing project please select below.